The Children's Place 60-75% Off All Shoes! 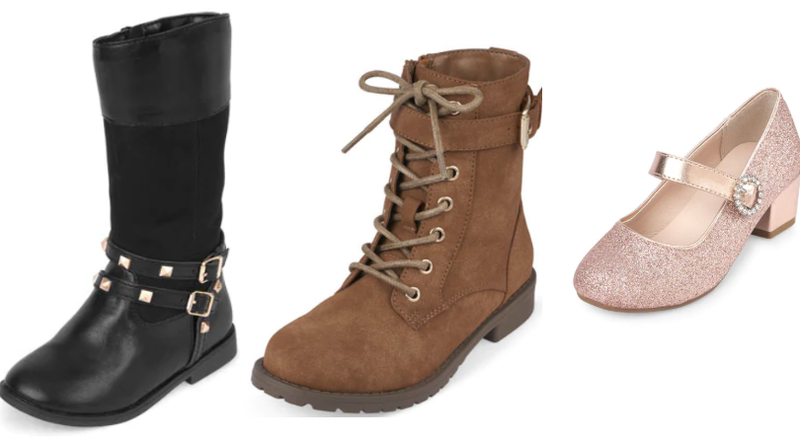 Hurry over to The Children’s Place where they are offering 75% off all clearance and 60% off all other shoes! Shipping is free. 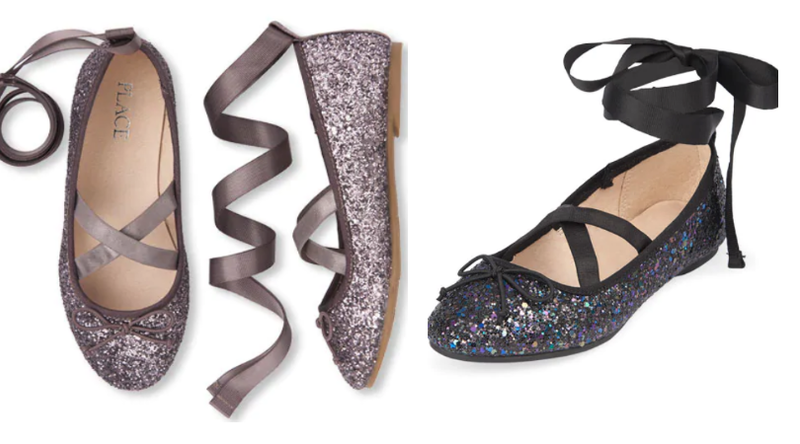 I spotted these Girls Wrap Glitter Avery Ballet Flats on sale for $6.74 (regular $26.95). 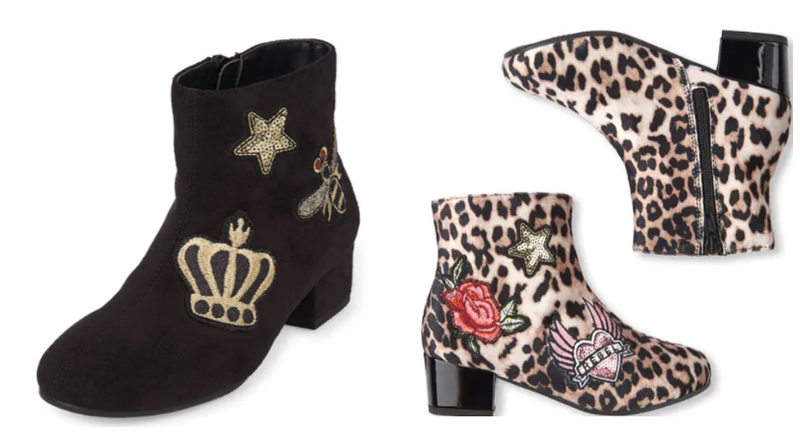 Girls Patch Heel Bootie only $9.98 (regular $39.95)! 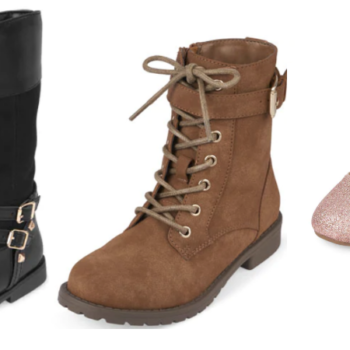 plus lots more shoes and boots here for 60% off here!